epaulettes (Grade: A) While not my favorite in the series, this is probably its best, or at least its most tightly written, installment to date. 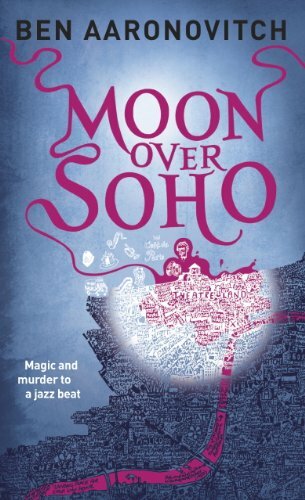 The jazz interludes and the alluring women who drive the mystery make it read as urban fantasy noir, which, turns out, is an unexpectedly riveting combination of genres. wizardsheart (Grade: A–) This book was even better than the first one! I love Aaronovitch's funny, sly humor. These books are so fun. SniffaCat (Grade: B+) Jazz vampires - fantastic!